Top PHP development company delivering best-in-class & robust PHP Web Applications. Leading PHP Web development company in USA and India, Let’s Nurture, is ISO 9001:2015 Certified IT outsourcing company that offers wide range of services in custom and dynamic PHP web applications development. We have been working in PHP for the last 10+ years and having delivered 1577+ web application development projects in 30+ countries leveraging our expertise in PHP frameworks such as Laravel, CodeIgniter, Symfony, PHPixie, Phalcon, CakePHP, Zend and Yii frameworks. Our portfolio for PHP web development resembles our quality. With an average experience of 4.5+ years, our PHP development team work with latest PHP versions of 7.1.x and the old ones too. Our PHP are experts in database layer development with FileMaker, Mysql, SQL Server, Postgre-SQL (Pgsql) to build rich 2-tier and 3-tier web applications. Our goal is to guide our clients with the best content management practices all along the way leveraging our unmatched PHP based CMS Development services. For rapid development, we use custom CMS & frameworks in our PHP development projects using technologies like Wordpress, Joomla, Drupal, Typo3, Dolphin, Social Engine, Clipshare, Moodle etc. By incorporating custom features, we develop robust and quality PHP components as a webservice for users of our customers’ business applications. Technologies we use include XML, SOAP and REST APIs. Database is everything make any project a success, be it web app or a mobile app. 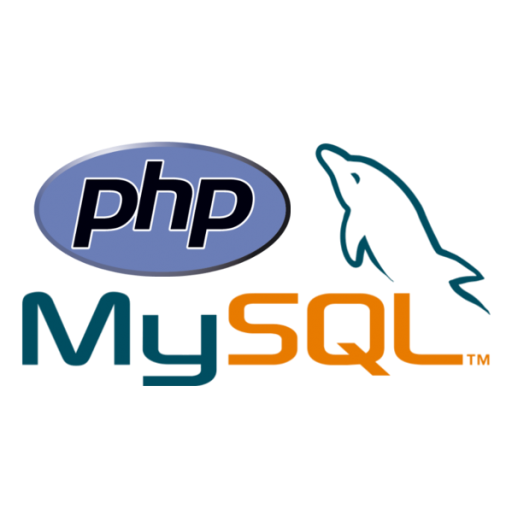 Our expertise in PHP / MySQL development will guarantee a secure and reliable functioning of your PHP web applications developed by our expert coders. 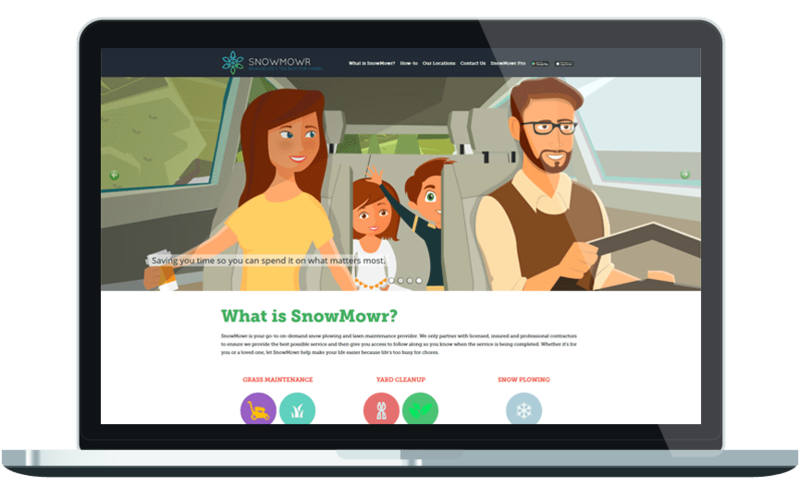 To make a business scalable, we are the perfectionists to develop custom portal solutions corresponding to client’s needs. We provide portal development solutions for SMEs and large enterprises which are fast, user friendly and responsive using PHP frameworks. You can entrust us due to our experience in catering corporate website development services that require high performance and expertise in designing a complete and powerful platform to pitch services. Our corporate websites built upon PHP are highly secured and adhered to business rules to give maximum output. Responsive, robust and scalable are the core values we give to our web app development projects. Our PHP developers deliver tailor-made unique and high performance responsive web apps that can open new doors of opportunities for your business vertical. It is our forte to develop social networking solutions by developing effective communication platforms for targeted audience using PHP frameworks. Do you dream of having a popular website like Facebook, Wikipedia, Yahoo!, Flickr, Tumblr? 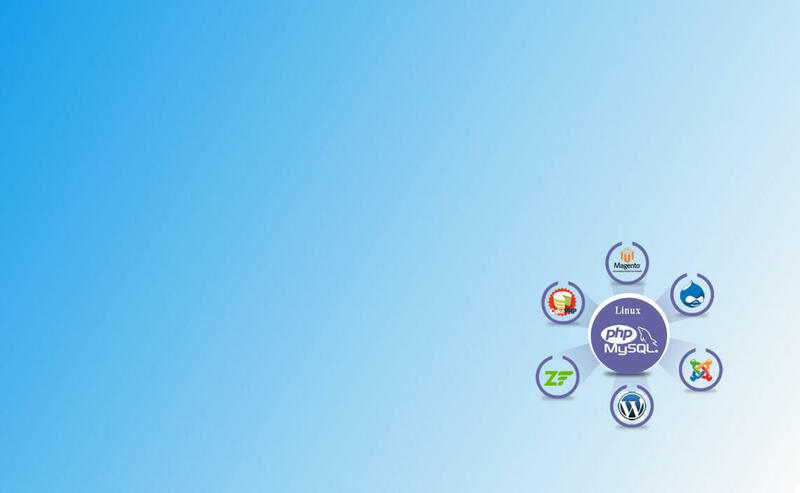 They are all built on PHP and a we sa a top PHP development company can guarantee to transform your idea into success. Hire PHP developers at affordable prices from Let’s Nurture, who are certified PHP experts having experience in PHP (LAMP) MySQL, AJAX, jQuery, and Open Source to deliver cost effective PHP programming services. We provide custom PHP web design and web development services for business of all kind, regardless of the size. Our skilled PHP developers provide custom PHP development for Ecommerce carts, Product catalogues, Mailing system, Content management systems and more. Hire PHP developers who are well versed with technologies like Zend framework, Oracle, Yii framework, JS and DHTML, Ajax and more. Depending upon your business model, we provide customized and scalable PHP development services which are second to none. Why hire a PHP web development company like Let's Nurture ? Let’s Nurture is an award winning PHP development company in India, USA, Canada, UK and Australia providing unparalleled end-to-end PHP web applications development services.